The team at Slade Waterhouse Lawyers have had experience in assisting clients throughout family law issues for over a decade. Our Brisbane lawyers and can assist you with both parenting and property family law disputes in the Family Court and the Federal Circuit Court of Australia. 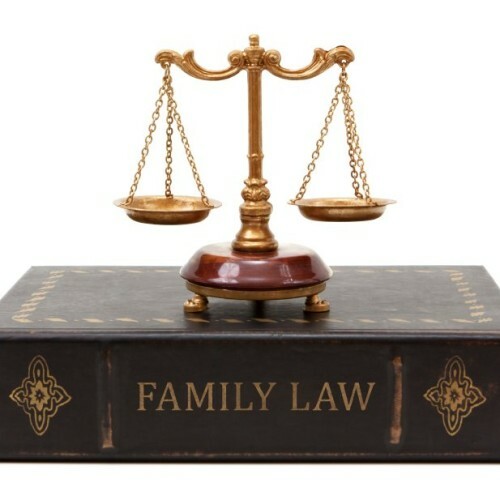 Whether you are involved in a divorce or separation of a de facto relationship, and need assistance on children arrangements, financial agreements or property settlements, you can trust Slade Waterhouse Lawyers to provide professional and skilled advice and assistance, so you can feel confident in your family law matter. For quality legal advice and assistance in matters relating to Family Law, call Slade Waterhouse Lawyers in Brisbane on (07) 3839 9834 and find out how our experienced legal team can help you today.